I’m so DONE with this election. Either way we’re SCREWED. Not matter who wins, WE’RE SCREWED. So be this guy. With me. We can all be this guy. Oblivious. Happy. Doomed. Share the post "Be This Guy"
“Salt & Papi”! GO SOX! One of the GREAT comebacks at Fenway! Share the post "“Salt & Papi”! 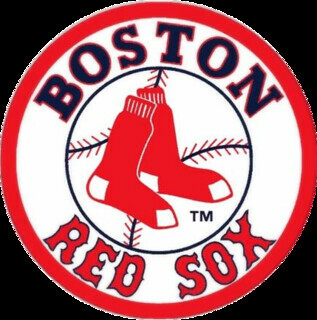 GO SOX!"